If there is one beauty brand that I have heard nothing but amazing things about, it’s Glamglow. I’m almost embarrassed to say that, as a beauty writer for about three years, I just tried Glamglow for the first time this week. If only I had known what I was missing! The brand launched in 2010, available exclusively to professionals working behind-the-scenes in the Hollywood entertainment, music and fashion industries. Ever wonder how the stars get instantly glowing skin for special events and films? Yeah, here’s your answer. Glamglow became available for retail in 2011 and has been selling like hotcakes ever since. With just five products currently in the collection, Glamglow has won a ton of beauty awards, including this year’s CEW Indie Beauty Award and numerous Elle magazine Beauty Awards. 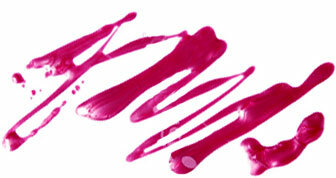 Although I have yet to try the cult favorite Youthmud Tingleexfoliate Treatment (A.K.A. the original Glamglow), my current obsession is their Thirstymud Hydrating Treatment. For someone who is constantly told they have dehydrated skin every time they get a facial, Thirstymud was practically made for me. It was created with the best hydrating technologies and ingredients like hyaluronic acid, citric acid and raw honey and ginger root for extreme hydration and a glowing complexion. There are two ways to use it. For day, you can apply the cream/gel as a mask for 10-20 minutes and wipe it off with a tissue and massaging the excess into your skin or simply washing it off. Or you can apply it as a night mask for the best looking complexion the next morning. I did the latter and was shocked at the immediate results. My pores looked more refined, I had a stunning glow that showed through my makeup and my skin felt super hydrated. I’ve tried a lot of products in my day, and this is one of the few that actually works after just one use. Now I'm officially on the Glamglow bandwagon, and I can’t wait to try the other products. 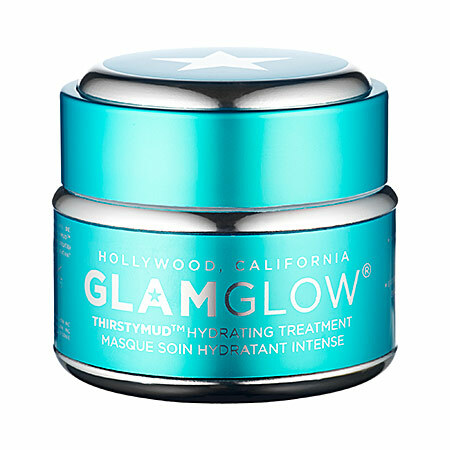 Get your own jar of Glamglow Thirstymud Hydrating Treatment for $69 at Sephora.